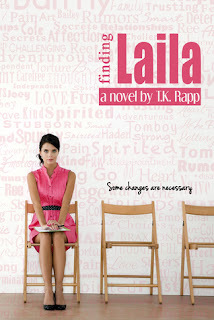 And finding Laila...finding myself…may be the greatest journey of all. This was a wonderful coming of age story. Though there is a little bit of romance, its emphasis is on friends. 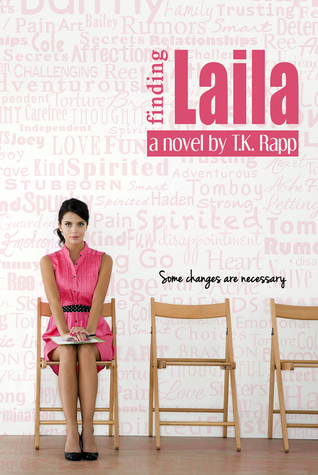 Finding Laila was very reminiscent of the ending of high school. Things change, people grow up (and sometimes apart), and we're left making decisions about which path in life to go down. A lot of the time, these things are overwhelming. Luckily, Laila has her "barmy" to help her through these times. The only thing I was disappointed with (or maybe confused is a better word) was the epilogue. I don't think it made any sense and it didn't really fit with the rest of the story. I don't really understand why it was included and I think I would have been happier with the book overall if it didn't have an epilogue at all.